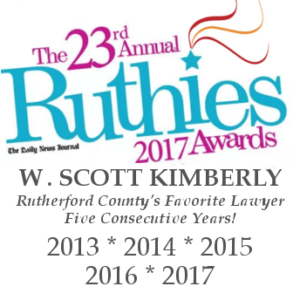 Murfreesboro Lawyer W. Scott Kimberly | An Experienced Murfreesboro Criminal Lawyer | What can I do to Avoid Jail Time? This entry was posted in Criminal Defense Topics and tagged Criminal Defense, Jail. Bookmark the permalink.